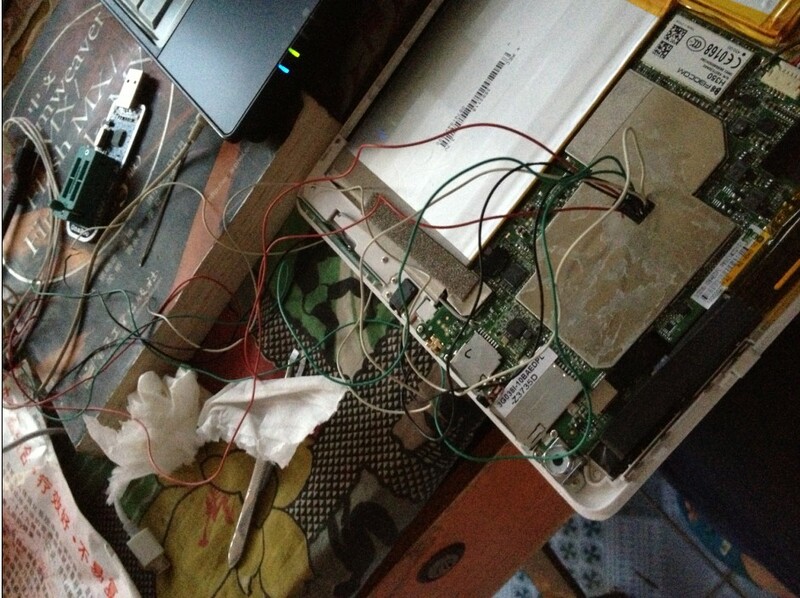 Attempting to flash the ROM of his Teclast X98 3G tablet to Windows, something went awry and his tablet was bricked. That’s when he used extreme measures to resuscitate it [Google Translate]. I have no idea what he did there aside from directly soldering wires to a chip to flash it again. I wouldn’t advise trying this unless you have a degree in Electrical Engineering. Hello, i’ve changed something in the bios setting of windows 8.1 teclast x98 air and now the tablet is dead it won’t to turn on! What can i do? Is there a way to reset bios? Why do you keep coming back to read?